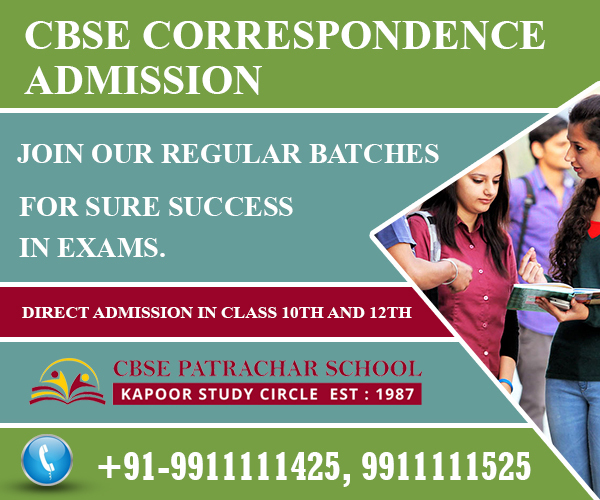 Welcome to CBSE PATRACHAR helpline for CBSE correspondence admission for class 10th and 12th. 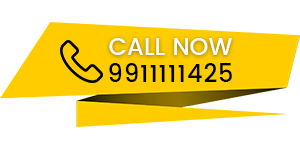 If you are a student who want to study privately for class 10th or 12th From CBSE board correspondence course contact us for admission forms at our study centers or call us : 9911111425, 9911111525 before the last date. Passing 10th and 12th Standard is an important mile-stone in a student’s life. He or she can opt for many carrier choices after this. Generally students appear for board exams of 10th and 12th through the regular school education. But still there are thousands of students who cannot join the regular schooling education due to many reasons like either they are failed in class 9th or 11th from a school or they dropped the school earlier and now want to continue their education. 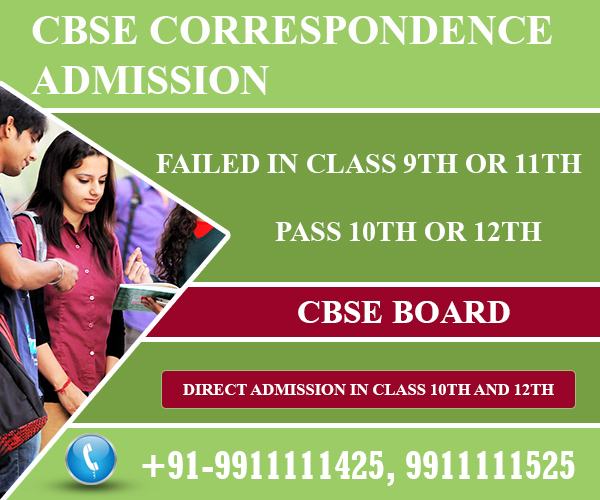 If you are the one who want to complete the basic education for class 10th or 12th without attending a regular school than the best option available for you is to do it from CBSE correspondence. The Indian Government has made facilities for allowing students to pursue their studies privately, by CBSE Correspondence Courses of 10th Standard – Secondary School – and 12th Standard Senior Secondary School education. If you want to take admission in class 10th or 12th from CBSE correspondence call us on contact our centers for information about admission formalities and coaching classes for all the subjects for 10th and 12th. How you get helped for CBSE Correspondence by Kapoor Study Circle? Kapoor Study Circle has been making fail and drop out students happier by helping and guiding them for their admission in 10th and 12th class privately through Patrachar and CBSE Board studies and the providing best coaching classes in Delhi. This service they are doing for the last 25 years and more. If you are fail in 9th or 11th class from any school, you can approach Kapoor Study Circle for help to continue your studies. You will be helped for your admission and expert coaching classes for 10th and 12th. If you join our classes you can pass with high marks by the special preparation of your lessons. 10th and 12th fail students from a regular school can also appear again and 11th fail students can get direct entry in 12th, CBSE for Correspondence Admission. Even if you have dropped out of school for after passing 10th class, you can join 12th Standard CBSE Correspondence Admission. These Coaching Classes are equipped with modern facilities in their Study Centers at Delhi. There are morning, evening and week-end classes. So if you have no time during day, you can learn by joining evening classes and week-end classes. When you approach us, we will assist you in getting CBSE correspondence admission , filling up and submitting application forms, preparing supporting documents etc. and also getting you Admit Card and Hall Ticket etc. By the Special Preparation of your learning with study materials, notes, guides, answers to previous question papers etc. You surely get pass and score good marks.